Attorney Lee R. Phillips, U. S. Supreme Court Counselor, is a nationally recognized expert in business structuring and estate planning. 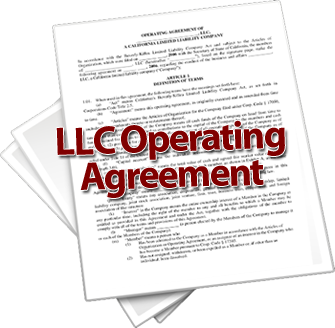 His company, LegaLees Corporation, specializes in helping high end clients solve estate, tax and business structure problems. He has taken the strategies he has developed for his richest clients and put them into his easy to understand systems making them available to you. 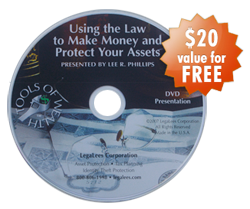 Lee is an educator and dynamic speaker and has helped over a half million people throughout the United States, Canada and the Pacific Rim to understand the law and how to use it to their benefit. His ability to present critical information in a clear manner has made him a highly sought after guest on hundreds of radio and television shows. Author of nine books, Lee serves on the editorial boards of professional publications and has been a regular author for several columns including Broker News and Physician‘s Money Digest. His most recent book, Protecting Your Financial Future, is a Time Warner Book-of-the-Month Club selection. 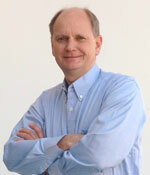 He is a leading adviser in the U.S. today on the subject of estate and tax planning.